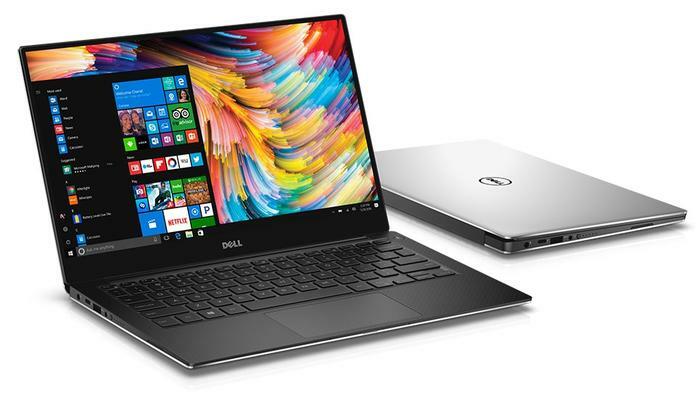 If you’re looking to buy a laptop this holiday season, we can’t recommend the Dell XPS 13 enough. It’s got a great form-factor, offers solid performance and makes a compelling case for a future that leaves room for both the convertible crowd and legacy laptops that count for more than just nostalgia. As we said in our review of another recent notebook, there are very much two schools of thought driving the portable PC landscape these days. There are those chasing the lifestyle crowd, lamp-shading their hero products with slick aesthetics. These are are the folks treating notebook PCs as something that’s as fashionable as it is technical. Then, there are those who follow the road of least resistance. The brands that let the ever-expanding boundaries of technical engineering guide the yearly iteration of the products. 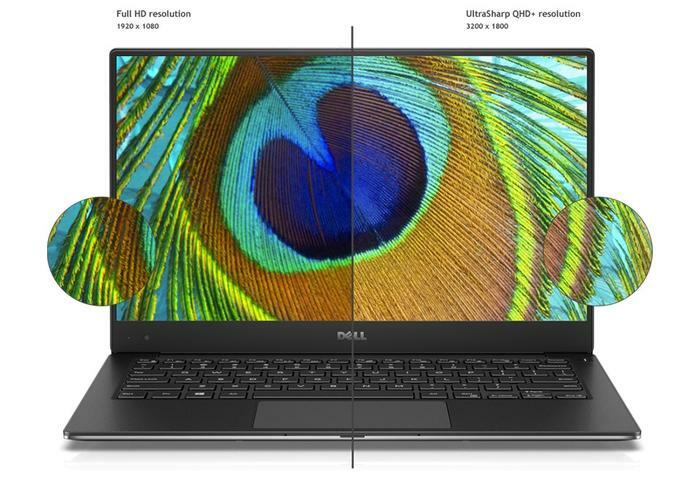 Dells’ new XPS 13 walks an interesting line between these two camps. On one hand, it’s clear that Dell still see the value in the traditional, technically-minded, clamshell laptop. On the other, they’re very clearly unafraid to try and provide tangible improvement and evolution on that tradition. What’s old is new again - and good. The Dell XPS 13 is notebook that runs on Windows 10, Intel’s 8th gen processors and a 60WHr Integrated Battery. Available in touch and non-touch display variants, the 13-inch notebook features a built-in HD webcam, backlit keyboard, fingerprint sensor and microphone. There are both i5 and i7 Intel Core processor variants available for the XPS 13. It’s also available in either 7th and 8th-gen Intel Core Processor models. Regardless of what CPU you go for, there’s no discrete graphics available - only Intel’s integrated UHD chipset. When it comes to ports, the XPS 13 boasts a 3.5mm audio jack, SD card, HDMI-output, USB 2.0, 2x USB 3.0, USB-C and noble lock slot. Then, In terms of connectivity, it boasts both WiFi (802.11ac) and Bluetooth (the latter boosted by Killer’s network traffic prioritization engine). The model we reviewed ran on an Intel Core i7-8550U processor, 256GB SSD, 8GB of DDR4 RAM and boasted a 13.3” QHD+ (3200 x 1800) InfinityEdge touch display. You’ve likely seen notebooks or PCs with the same sort of metal shell design on display with the XPS 13 - but only in the broadest of strokes. Sure, this thing looks like you’d expect a laptop to look. However, up close, a set of small details and decision decisions make themselves known. For one, Dell have doubled down on durability in a way that you don’t usually see. The solid-but-slim metal exterior of the unit is paired up with a softer carbon-fibre interior, making for a noticeable more comfortable experience during longer sessions and a striking contrast when not in use. Though the XPS 13 isn’t quite the thinnest (nor the lightest) notebook around, it falls neatly into the accepted parameters for the category. At 1.22kg, it’s about as heavy as a Macbook. Alternatively, it’s about as heavy as you’d expect a laptop to be. Again, looking a little closer, the small details make for the biggest difference. In action, the InfinityEdge display lives up to the expectations set by its own name. Here, the war on bezels makes the jump from smartphones to laptops - and the spoils are a delight to behold. The heightened brightness and enlarged color gamut enabled by the display make for a noticeably sharper experience. All things considered, we’d go so far as to say that few other laptop we’ve had the chance to use this year can even approach the Dell XPS 13 for crispness and clarity. It’s no slouch when it comes to performance either. On that front, we came away really impressed with the Dell XPS 13. Everyday performance with this thing was a blast. Everything loaded lightning-fast and heating never really emerged as anything close to a serious issue - even during more intensive activities. The benchmarks seen below reflect these strengths nicely. 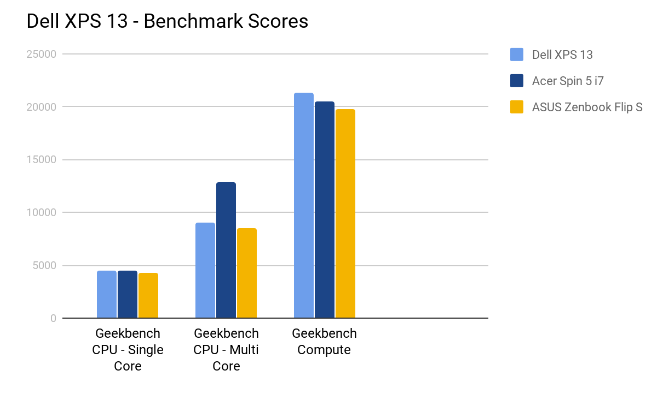 While the XPS 13 didn’t offer quite the same high-watermark for multi-core CPU performance found in Acer’s Spin 5, it nicely outdid both the Spin and ASUS Zenbook Flip S on other fronts. In Cinebench, the Dell XPS 13 scored 42.7 FPS on the OpenGL test and 273cb on the CPU test. Again, by comparison, these results put it slightly behind both the Spin 5 and the Flip S.
However, in terms of battery-life, the XPS 13 excelled and held its ground. Dell claim that a full-charge will offer you 22 hours of use. During our time with the notebook, we didn’t quite get that far, but with mixed use, we often came surprisingly close. During the Battery Eater test, the Dell XPS 13 lasted just shy of four hours. 3 hours and 56 minutes in total. On this front, it sits well-ahead of the competition. Still, in terms of everyday performance, we hardly came away wanting with the Dell XPS 13. On all fronts, this feels like a laptop from a company with a keen insight into what their customers expect, demand, need and want out of their products. It’s easy to imagine a brand with the legacy of Dell growing slow or stagnant in their old age, but this feels like the effort of a company who are at the top of their game. 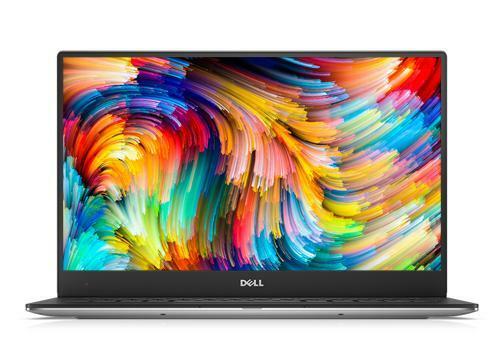 Again, It’d be easy to write-off the Dell XPS 13 as just another old-school effort from one of the company’s now-racing to catch up with Microsoft and their relentlessly-successful Surface hardware. However, that’d sell the Dell XPS 13 far short of what it deserves to be recognised for.